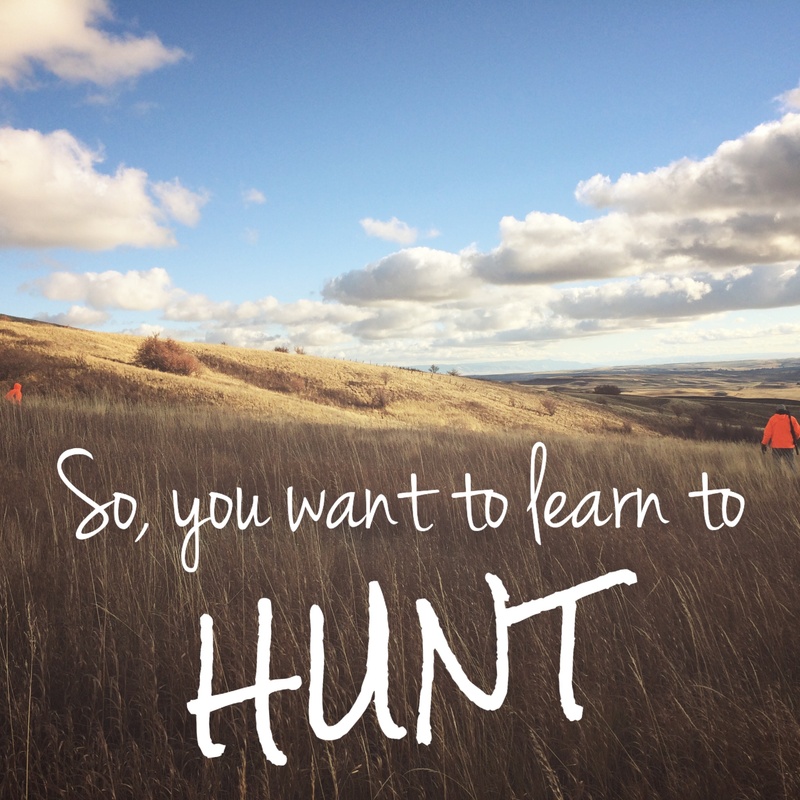 So, you want to learn to hunt and don’t know where to start? That was me a couple of years ago. It can be hard as a female to break into the men’s world of hunting if you don’t have a man helping you along. I started my hunting journey with a boyfriend, but when that ended, I decided to continue to learn more on my own. It meant a lot to me to be able to do it on my own, so I found myself seeking other women to learn from. Read below for my tips to meet other female hunters and get more involved with hunting! I’ve tried to meet as many women as possible to help me, but I’ve also gotten help from men along the way too. Through researching and pushing myself out of my comfort zone, I’ve learned a lot and met some really great people in the process! First things first, take a hunter education course if you haven’t already. You can’t start hunting without getting your hunting license. The class is easy and incredibly informative. At the end you should know if hunting is really something you want to learn more about or if it’s not really for you. There will also likely be other women in the class you can meet. Just be sure to look into classes early! I was on a waiting list to get into mine. 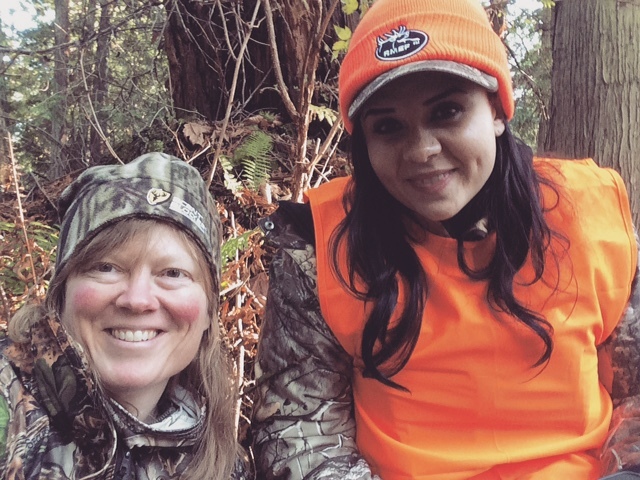 If you know you like hunting and want to learn how to get more involved, click below to read my 5 ways to connect with other women to learn more about hunting. I found a hunting forum for my state and have met several helpful people through that. The forum itself is also full of information, too much for me to read all of it! I originally signed up on the forum solely for their women’s board, but all the different boards are really insightful. A simple google search should help you find a forum or group in your state. A wonderful female hunter I met through a hunting forum! Before I found the forum, I found the Washington Outdoor Women group online. It was a couple years before I was able to attend one of their retreats but it’s been one of the best things I’ve found. It seems like a lot of state’s have women’s retreats for outdoors activities, so look and see if yours does too! There are also gun classes through certain shooting ranges for women only. There’s nothing wrong learning around men, but it’s nice being in a comfortable environment with other women. 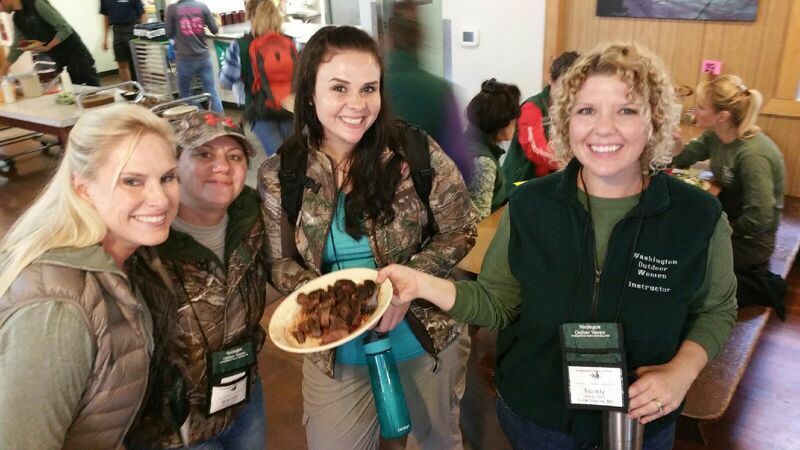 Meeting other women who hunt at the women-only Washington Outdoor Women fall retreat! I realized a couple friends I’d known for years were into hunting and fishing. I reached out to them and asked if they’d be willing to help me learn more. They agreed and its led to some great moments! The first hunt I ever went on for quail was with a friend from college. Also, ask your family for help if any of them hunt. My brother has helped me a lot with hunting, as well as my dad. It’s been awesome to see the number of blogs and articles written by female hunters increase in the last year alone. Just a little searching on google should help you find a bunch of articles and posts. There’s nothing wrong with the articles and blogs written by men. But it can be really nice to relate completely to an article written from a woman’s perspective. There are several great conservation groups out there, so definitely spend the time to research which one you like best. Many of these groups hold events, some even women’s only events, where you can meet other people with a passion for hunting. These are the tips I’ve found most useful to get more involved in the world of hunting. I feel like it should go without saying, but be careful with meeting anyone from the internet. Make sure you’re comfortable, especially if you’re deciding to go out somewhere to hunt. Hopefully this can help if you’ve always wanted to get into hunting but don’t know where to start! How did you first get into hunting as a woman? Share below and I’ll add your tips to my list! I think it is great to see more women in the sport. You just don’t see it in Seattle to much. Thank you! I’ve actually found quite a few women around Seattle with similar interests, just a little tougher to find!